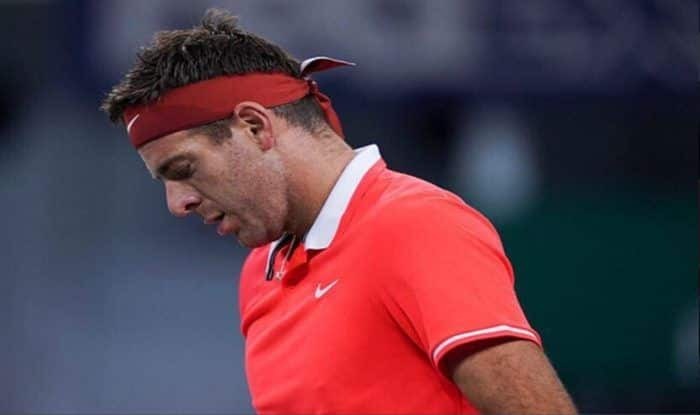 Argentinian tennis ace Juan Martin del Potro took to social media to reveal that he was still recovering from a knee injury and would not be able to compete at the Australian Open, the first Grand Slam event of the 2019 tennis season. “I hope you have a great 2019. Recovery is going great and I will tell you later where I will be making my comeback. Unfortunately, it won’t happen in Australia, I’ll miss you @AustralianOpen, but I’m happy with my progress?” the world No. 5 said in a Twitter post on Monday. The 30-year-old Del Potro fractured his right kneecap on October 11 during a round of 16 match at the Shanghai Masters against Croatia’s Borna Coric.